Comments: This selection produces unusually large two inch wide leaves that are much larger than the regular species. In summer small lavender flowers appear on well established plants. Does quite well in containers where the shoots can cascade over the rims of containers. Makes a nice ground cover in warm, frost-free climates. Periodic grooming of plants required to keep them tidy. 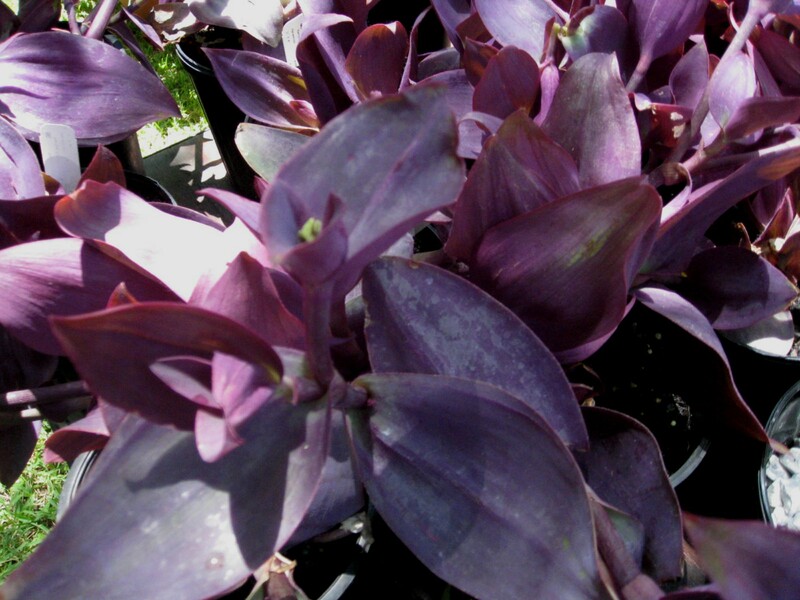 Fertilize periodically during the growing season to encourage more foliage growth.